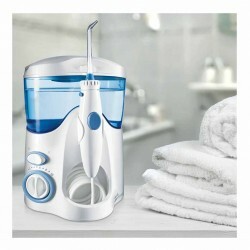 We are the only source for ALL genuine Waterpik® Accessories and Replacement Parts. 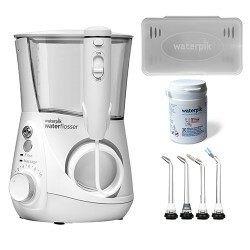 We have product knowledge of the entire range and can advise you on the parts that you need to get the most from your Water Flosser. 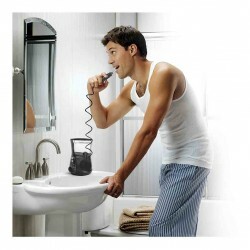 Do call us on 0333 939 9988 and we will help you! 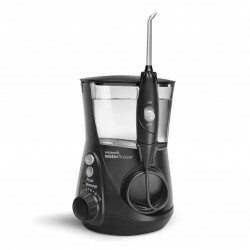 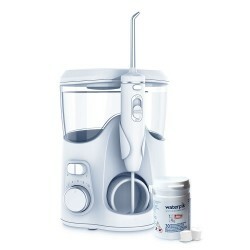 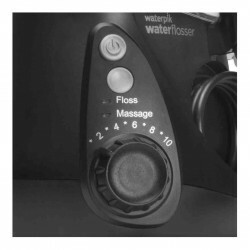 2 Classic Jet Tips for Waterpik® Whitening Water Flosser WF-05 or WF-06. 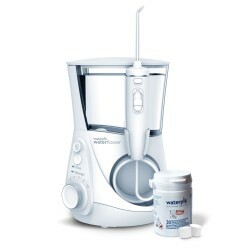 Clinically proven to be up to 50% more effective than string floss for improving gum health. 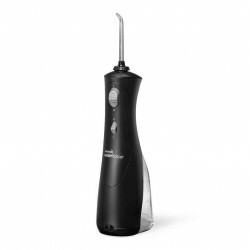 2 high-pressure Cordless Water Flosser tips for deeper cleaning between the teeth and below the gumline. 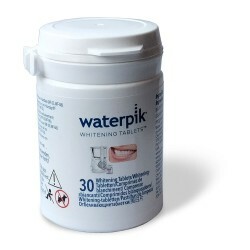 The pack of 2 Whitening Water Flosser Plaque Seeker® Tips has three thin tufts of bristles to access stubborn plaque around implants, crowns, bridges, veneers, and other areas that are especially susceptible to plaque accumulation.